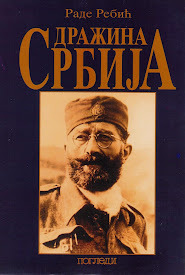 General Draža Mihailovich: NEW BOOK! 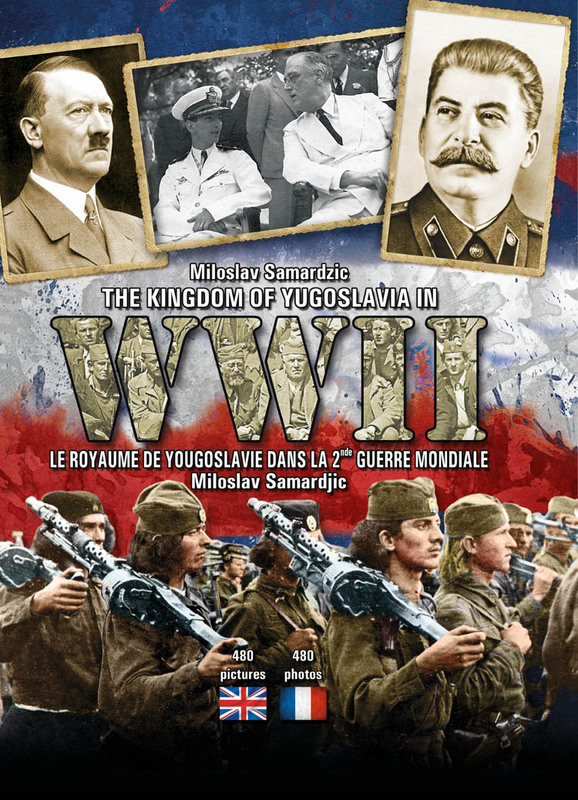 / The Kingdom of Yugoslavia in World War II / Le Royaume de Yougoslavie dans la Seconde Guerre mondiale / By Miloslav Samardzic in English and French! 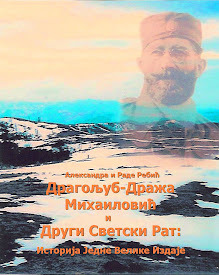 NEW BOOK! 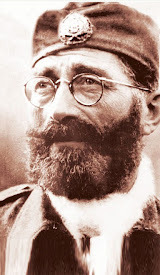 / The Kingdom of Yugoslavia in World War II / Le Royaume de Yougoslavie dans la Seconde Guerre mondiale / By Miloslav Samardzic in English and French! ЦЕНА: ЦЕНА: 5.000 ДИНАРА. За поруџбине преко овог огласа издавач одобрава попуст од 20 посто. 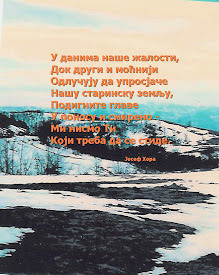 Поштарина и порез урачунати. 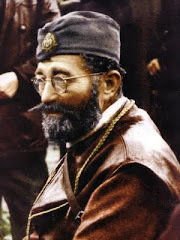 Плаћање поштару, приликом преузимања књиге – 4.000 динара. 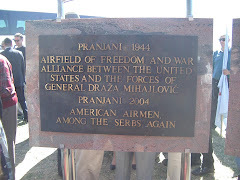 НА АДРЕСУ: НИП „Погледи“, Цетињска 3, 34.000 Крагујевац. 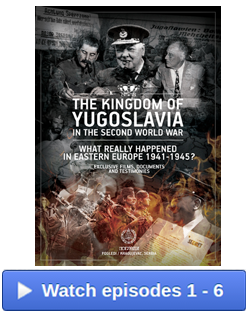 "Clear and concise explanations and 480 carefully selected photographs of the illustrated “the Yugoslav Kingdom in World War II” provide a simple and complete overview of the basic facts about the war and the warring parties in the Kingdom of Yugoslavia. The author successfully refutes a widely held belief that history is written by the winners (in this case the communists)." "L’Histoire documentée «Le Royaume de Yougoslavie dans la Seconde Guerre Mondiale», par des explications limpides et concises et à l’aide de 480 photographies méticuleusement choisies, offre un répertoire simple et clair des faits de base concernant la guerre et les forces en présence dans le Royaume de Yougoslavie. L’auteur réussit à démentir la conviction d’usage selon laquelle l’Histoire est écrite par les vainqueurs (en l’occurrence, les communistes)." "All in all, 480 of the author’s photographs successfully have given a complex account of the Second World War." "En somme, l’auteur a, à l’aide de 480 photographies, réussi à raconter l’Histoire complexe de la Seconde Guerre mondiale en Yougoslavie." - Firstly, after the fall of the Berlin Wall coming to power of politicians with potential democratic conviction in the Eastern European countries were not instantaneously visible and a call to review historical events were rarely instigated. Communist parties did not have the distinct adjective (communist) in their names any longer, but the fundamentals of the doctrine remained. 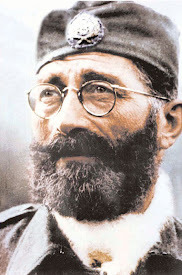 Apart from that, they won the first multi-party elections as key members of the newly esta­blished democratic parties and were conspicuously influential in the former totalitarian communist system in which they held high offices or were senior academic lecturers in Marxist studies. 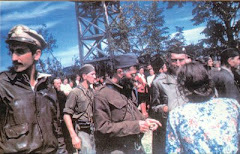 - Secondly, communist veterans in every eastern European country continued to strengthen “achievements of national liberation struggle” either directly, or through their own offspring in other political parties. 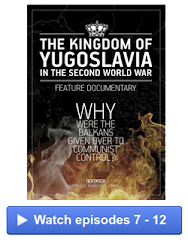 - Thirdly, the historiography of the socialist countries, especially Yugoslavia, during the past decades, not only in­fluenced their own public, but the historiography of the Western Countries also. 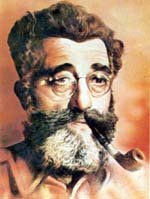 Western scholarly literature, often quoting Communist books and adopting the views of their authors, can be seen as the indisputable testimony.